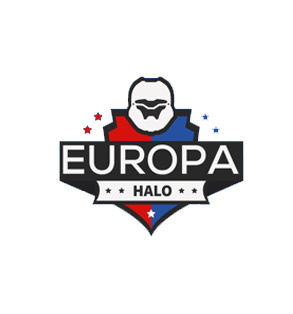 UGC has announced a new tournament called the Double Down for all of you OG Halo Fans. Double Down is a six-week long, Halo CE 2v2 tournament. Halo CE on the Master Chief Collection will be the version of the game played and it will be a 32 team, single-elimination bracket. Tournaments will be played every Monday at 7PM CST beginning on February 18th and ending on March 25th. Rosters are locked once they are registered. For more information head to the event page on the UGC Esports website. Please bring a controller and headset. Tournament will be seeded from series of online tournaments held on March 3rd, 17th, 31st, and April 14th. This is a bring-your-own-equipment event (console, monitor, headset, game). Click here to get verified. Free agent list can be found here. Registration ends at 11:50AM local time. Click here to find your nearest store and register. Logo designed by BTR Designs.